Shifting government-sponsored Syrian refugees to private sponsors who are able to house them immediately is one way the federal government is trying to ease a backlog that has left refugees lingering in hotels while settlement agencies struggle to find housing in tight real estate markets. As the number of government-sponsored refugees from Syria being housed in hotels across the country grows, the federal government is moving to link them with private sponsors who are ready to accommodate them immediately. A pilot project with Lifeline Syria, a sponsoring agency in Toronto, could reduce the number of government-sponsored refugees being housed in hotels as settlement agencies struggle to find homes for them in tight housing markets such as Toronto, Ottawa and Vancouver. CBC Forum: How should Canada approach language and immigration? 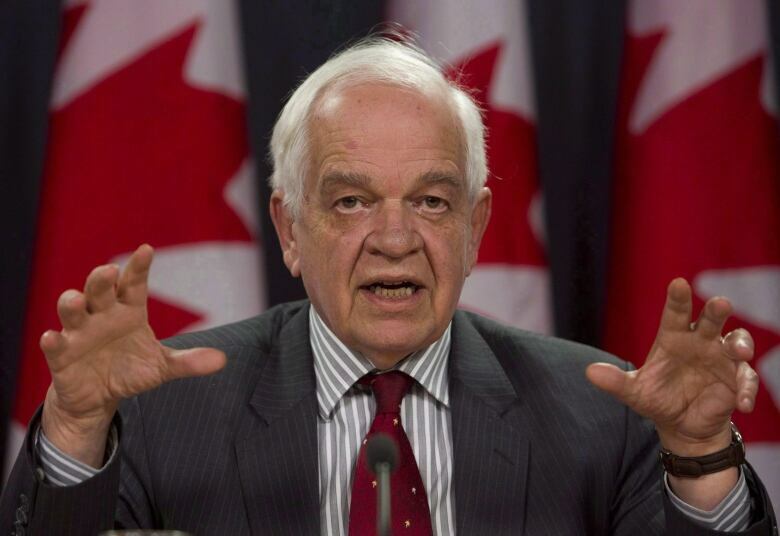 "Those who are waiting for privately sponsored refugees, during the period in which they wait, would be open to receiving government-assisted refugees," said John McCallum, minister of citizenship, immigration and refugees, on Wednesday. "Now, all I have to do is get my massive department to do it." Church groups in Ottawa are also considering taking similar action and say more than 100 groups are willing to help out with government-sponsored refugees. But they are waiting on details on how the plan would work and who would pay for what in terms of housing and other support. Settlement agencies in Toronto, Ottawa, Halifax and Vancouver are all struggling to try to find adequate housing for the thousands of government-sponsored refugees who have arrived in Canada during the past month and have asked for a temporary delay in accepting new refugees. McCallum said his officials have agreed and will now divert some of the new arrivals to smaller centres in places such as New Brunswick, Quebec and Saskatchewan. "There are many places in Canada that are crying out for refugees," McCallum said. He said the pause will allow the settlement agencies to hire more staff and find housing for new arrivals. But McCallum reiterated that any new plan will not see newly arrived refugees jump the queue ahead of Canadians who have already waited years for subsidized housing. McCallum acknowledged that some of the barriers to resettlement lie within his own department. During the past decade, the emphasis was on enforcement and keeping people out rather than welcoming them in. "You don't change a ship on a dime, and that will take time, resources and effort," he said. "We want to convert the immigration department from the perception of an unfriendly place, unreasonable and not displaying any empathy towards newcomers into a newer, friendlier place and not find every reason under the sun to say no." The move to team up refugees who are currently waiting in hotels with private sponsors was welcomed by many, including former Toronto mayor John Sewell. He told CBC News that many sponsorship groups, including one he is part of, are ready, willing and able to accept refugees right now. "We've been ready since the end of December. All we need is a family," Sewell said, adding that his group has already rented an apartment and is ready to accept a family of five. "I suspect there are two to three thousand sponsorship groups across the country just waiting," he said, adding that keeping all the government-sponsored refugees in hotels is both costly and unnecessary. "Just put them out there. We will do the matching. Private sponsorship doesn't cost the government any money while the government spending money on these hotels does." Sewell, who was mayor of Toronto more than 35 years ago during the influx of refugees from Vietnam known as "boat people," said Toronto was able to accommodate thousands of people at the time and there was very little use of hotels. The local settlement agencies that are under contract to look after government-sponsored refugees have staff who specialize in securing housing and often keep lists of landlords with whom they work, but the challenge is to find housing at a reasonable cost that the newcomers can continue to afford a year from now when their government support, which is roughly equal to what any other Canadian would receive on social assistance, runs out. 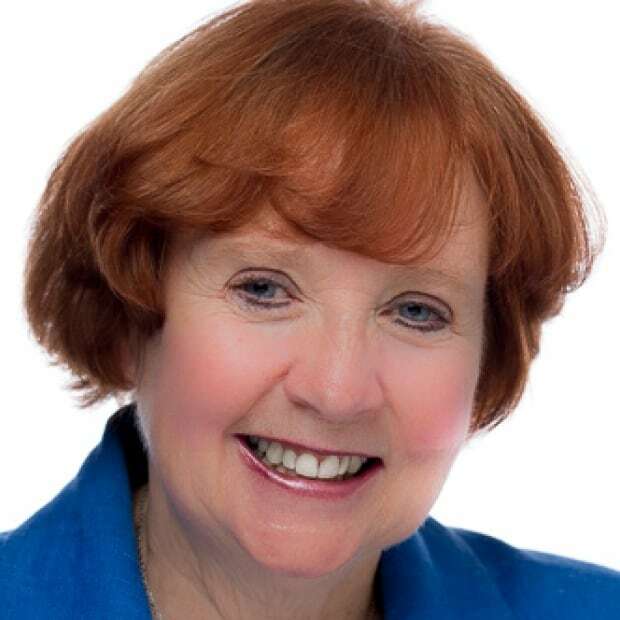 "You don't set people up in a home they can't afford a year from now," said Janet Dench, executive director of the Canadian Council of Refugees. In Toronto, COSTI Immigrant Services is the agency charged with finding homes for government-sponsored refugees. Mario Calla, the group's executive director, says under normal circumstances, his agency is able to find housing for newcomers within about two weeks, but because of the large number of people arriving in a relatively short time, it's taking twice as long. He said his staff needs time to "reset" and figure out better ways to help the Syrians who have already arrived. "The families are larger than we had anticipated," he said, adding that many need three- and four-bedroom apartments, which are hard to find. Calla said he will use the five-day "pause" to set up a housing registry and handle the hundreds of offers of help that his staff are receiving from the public. The situation is much the same in places such as Ottawa and Vancouver, where it's difficult to find adequate housing at a reasonable price. 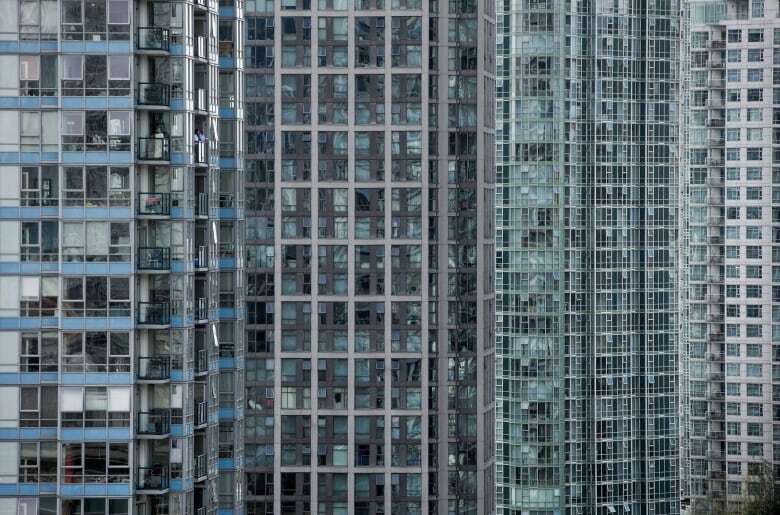 McCallum has called on real estate developers across Canada to step forward and provide accommodations at a reasonable cost, and some in Calgary and Vancouver have already stepped up. In Vancouver, some landlords have been offering housing at a lower-than-market rate to refugee families. Brian McCauley, president and COO of Concert Properties, recently told CBC News that his company is offering two-bedroom units to families for $700 a month for a year rather than the normal $950. "We just felt this was the right thing to do," he said. A $6 million national fund, raised by the private sector, has been set up specifically to help provide housing for the newcomers. Community Foundations of Canada, which is handling the money and operating at an arm's distance from the federal government, is expected to announce shortly how that money will be distributed, according to McCallum. Houses on several military bases across the country have also been renovated and upgraded to accept refugee families, but so far, they have not been utilized. "We're prepared to accept them, but it's up to IRCC (Immigration, Refugee, Citizenship Canada)," said Captain Rob Bungay, a spokesman for Canadian Forces Base Borden, about 125 kilometres northwest of Toronto. Bungay said the base has about 220 winterized units that could handle about 1,500 people. Still, Dench remains optimistic that the thousands of Syrians can be resettled under the government's plan. "Everybody expected there would be some bumps along the way," she said. "Compared to what countries like Germany are facing, this is not insurmountable." Can't see our discussion forum? Click here.